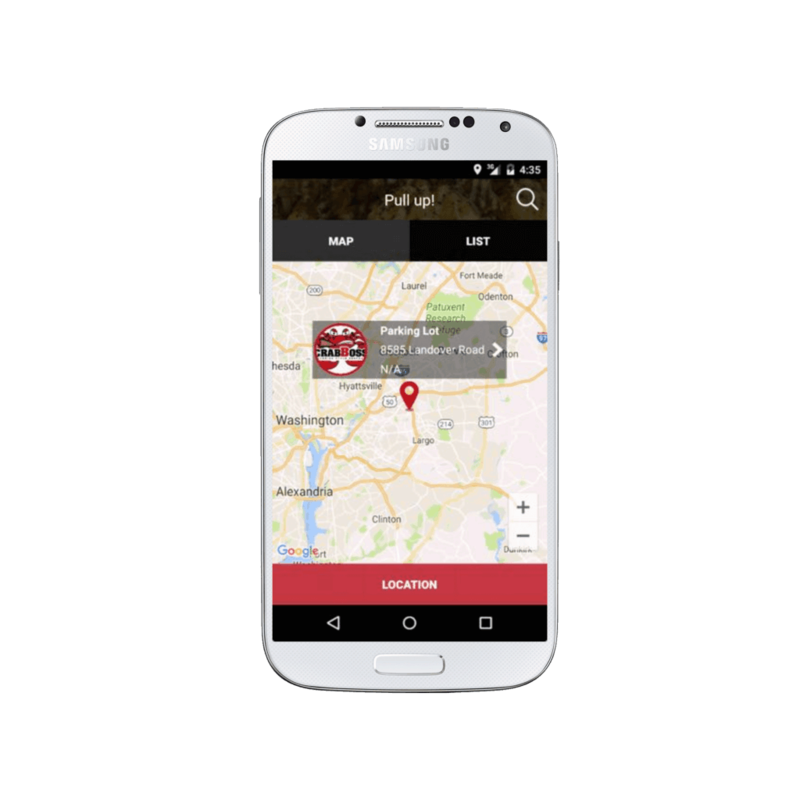 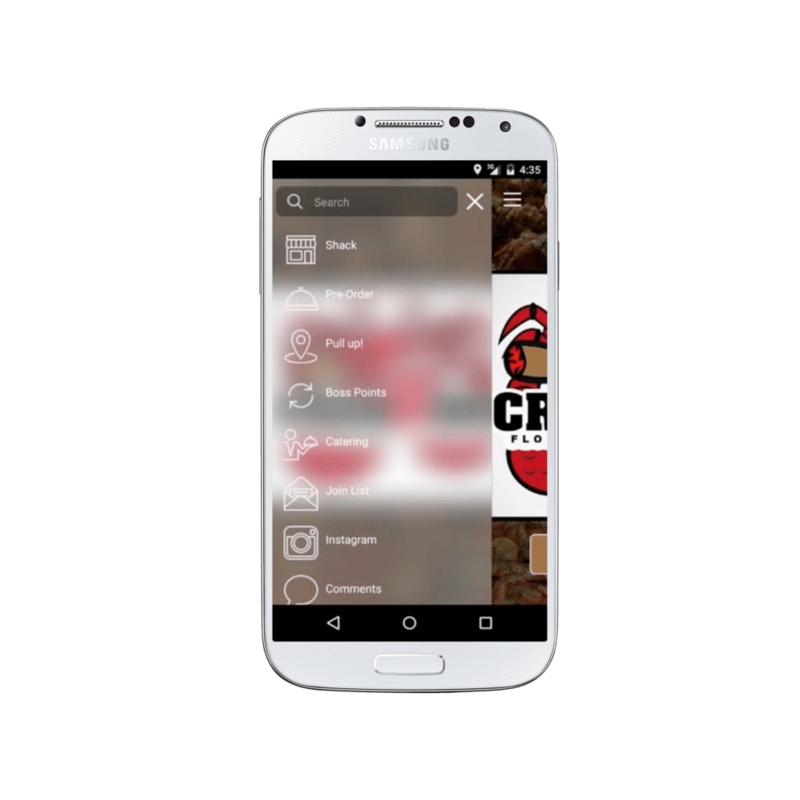 We designed, developed and launched a robust mobile app within a couple of weeks. 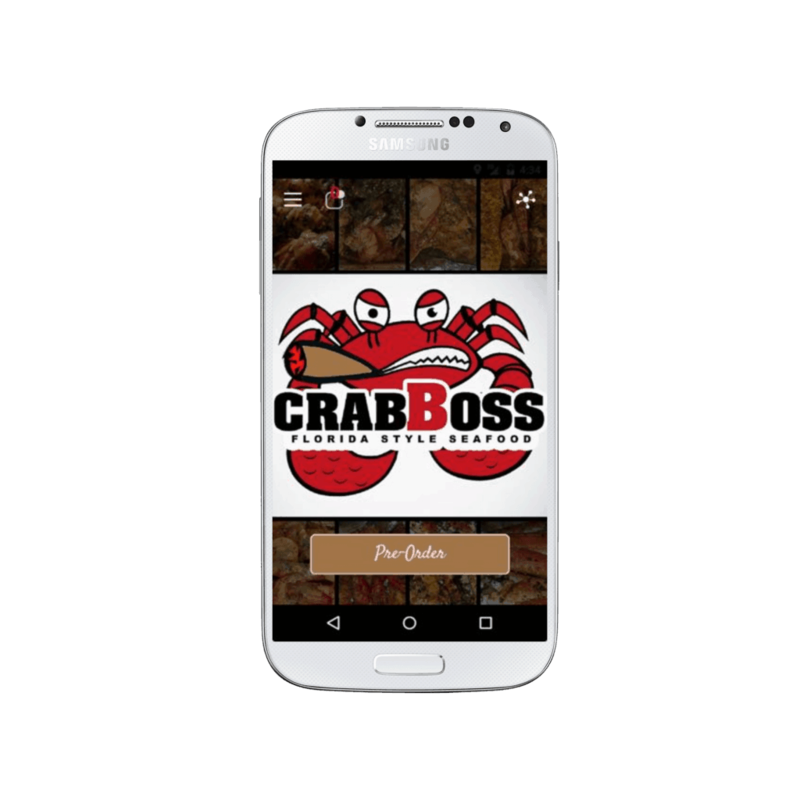 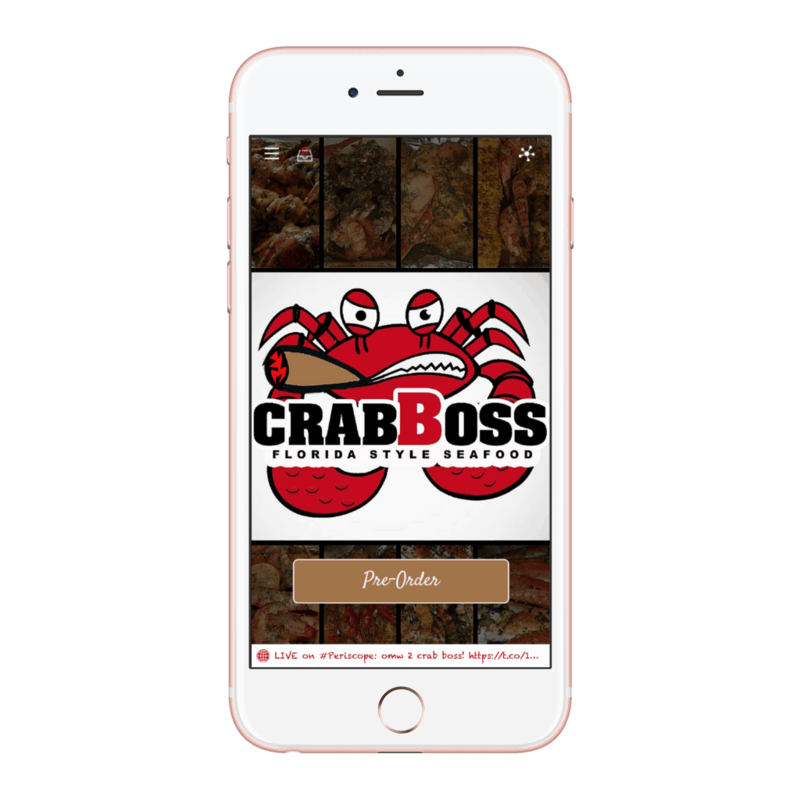 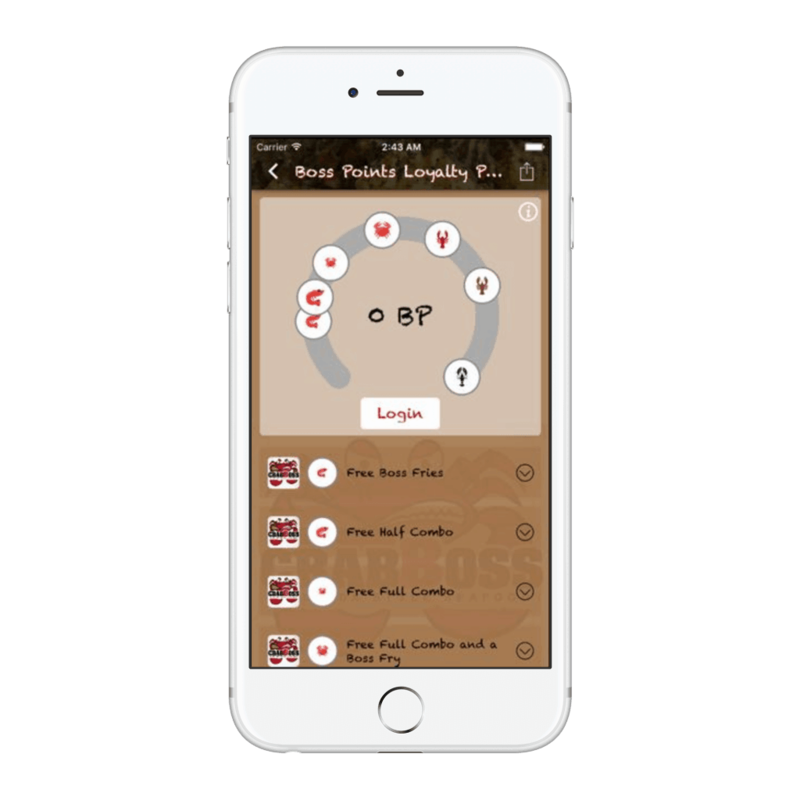 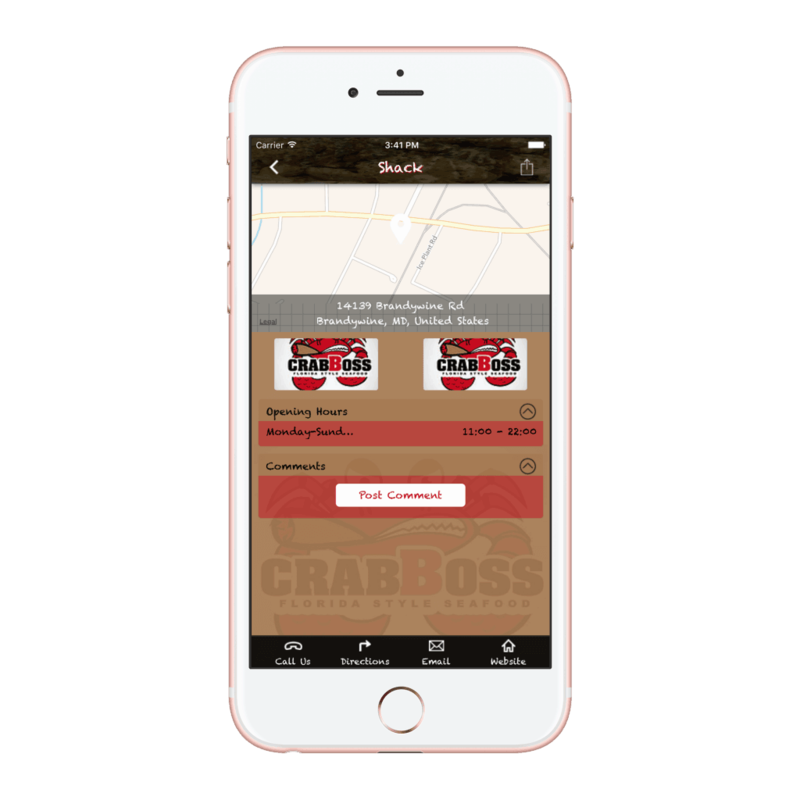 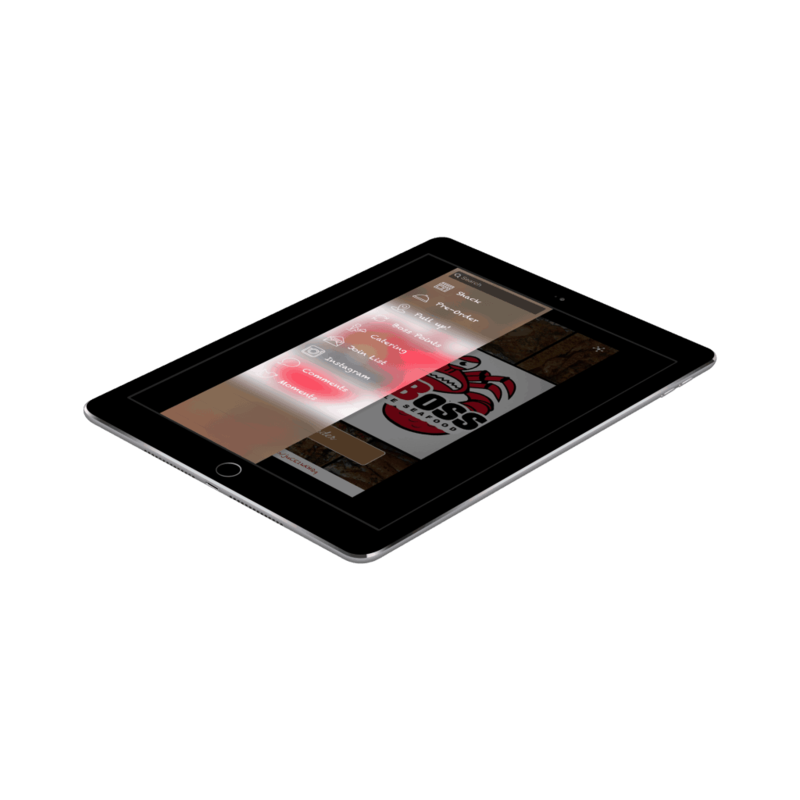 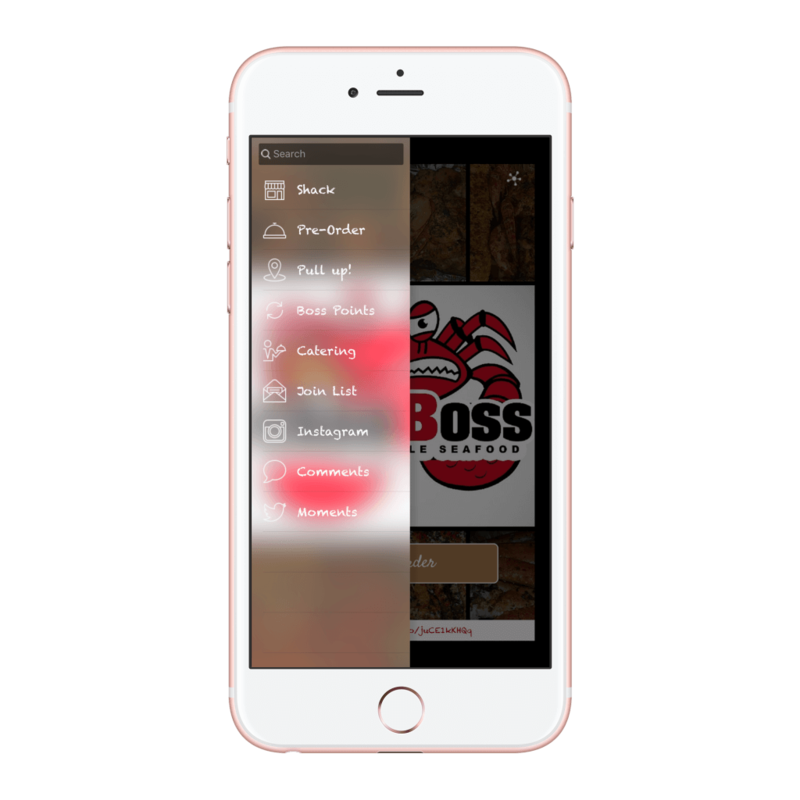 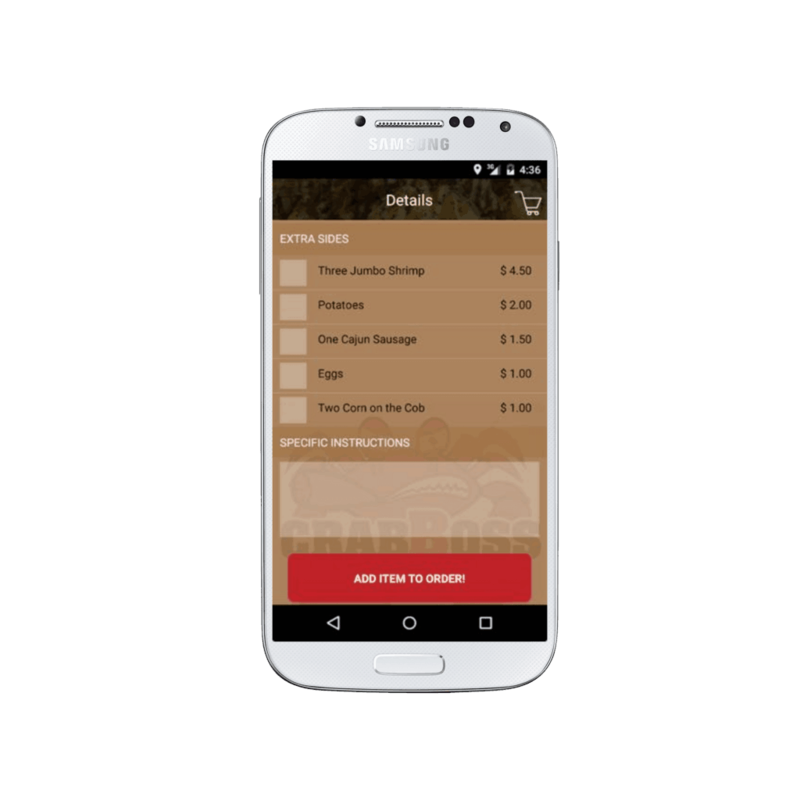 The standout feature for the app was the Boss Points loyalty program that continues to be a success. 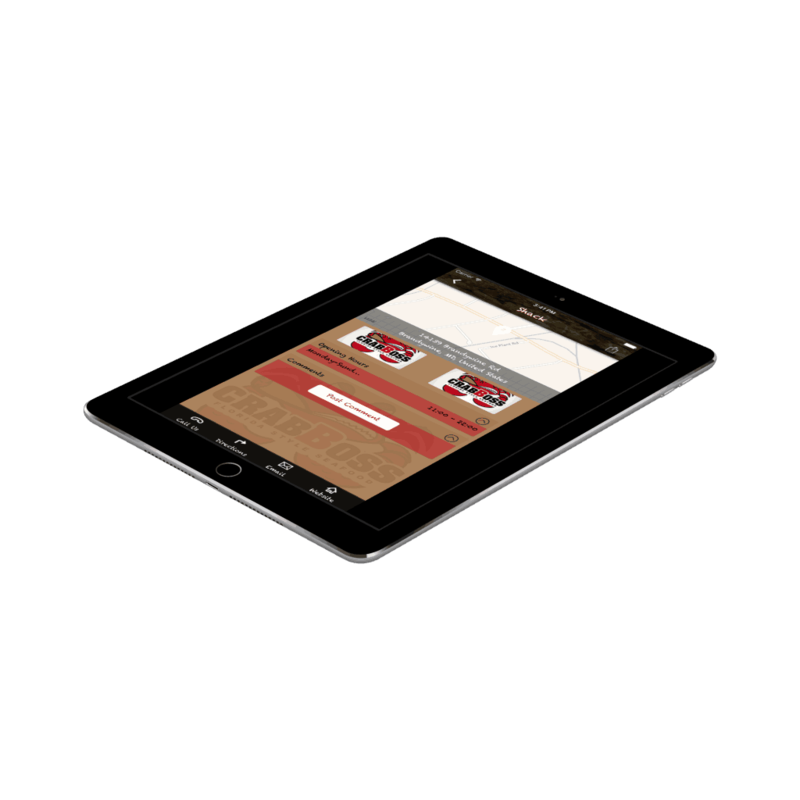 We also designed and launched a mobile responsive website to go hand and hand with their new mobile app. 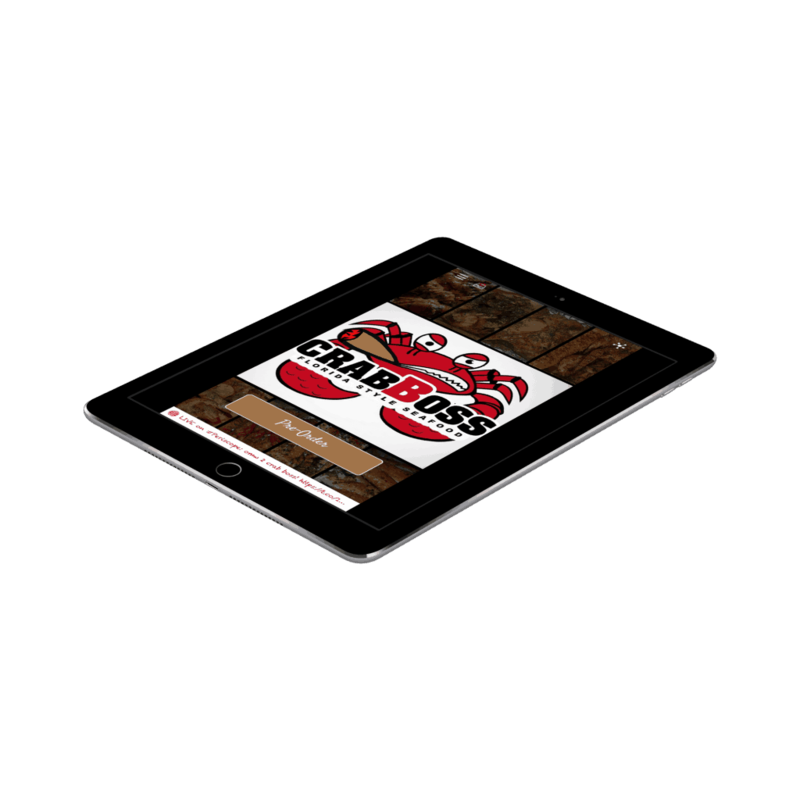 The website was optimized for the conversations that were most important to the business.